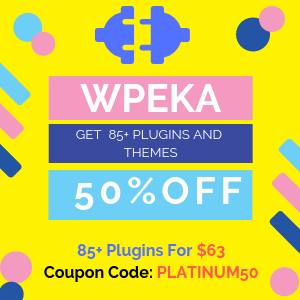 If it has been quite a time since you started blogging, most probably, you must have started receiving notifications for pingbacks and trackbacks. 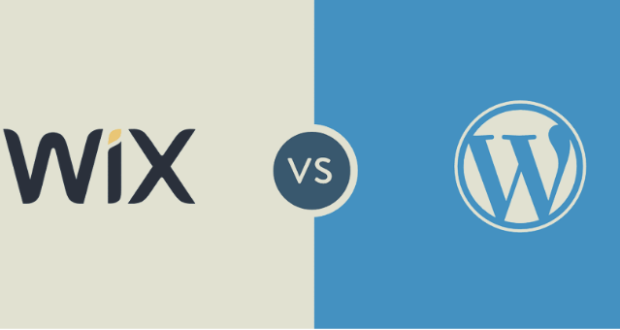 While these two aspects can offer several advantages to you, they can even cause hassles, mislead your readers, maliciously add unnecessary links to the blog posts, and negatively affect your blog’s SEO ranking. 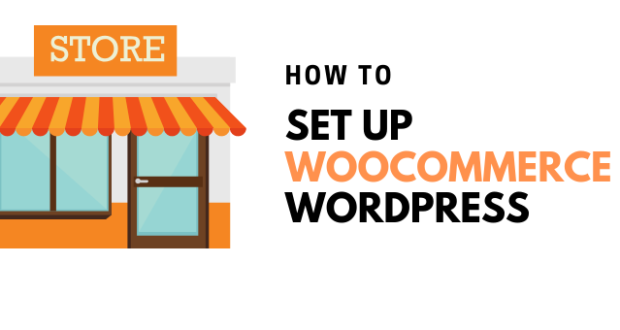 Thus, to gain utmost advantages from trackbacks and pingbacks of WordPress and to avoid the potential risks associated, this guide is what you should be reading without a stop. 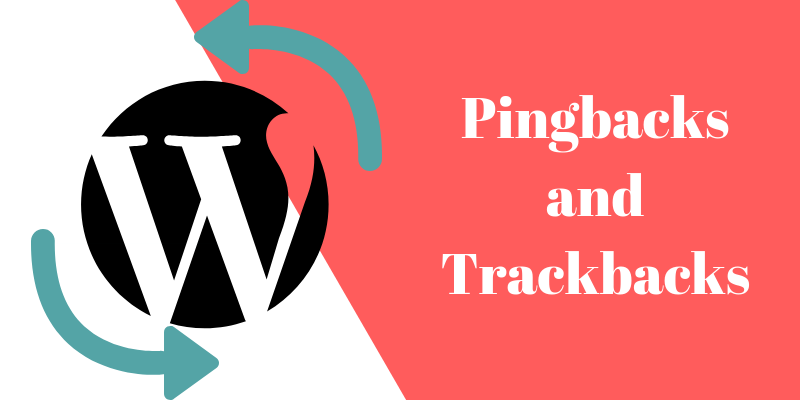 So, let’s get to know what are pingbacks and trackbacks and why should you be paying utmost attention to them? 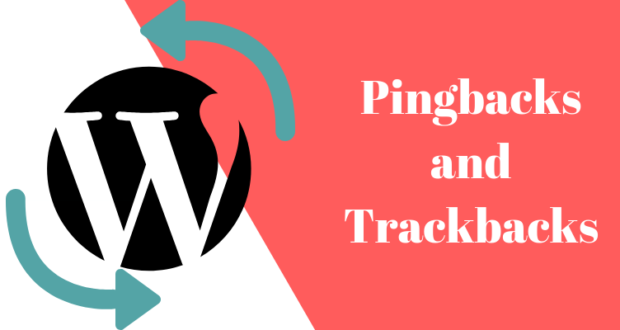 Pingbacks and Trackbacks are used whenever you have added links to your blogs for notifying them. The primary difference between these two is that pingbacks aren’t responsible for sending out any content automatically, on the other hand, trackbacks are meant to send content excerpt, and they are created manually. When you link to some other blog post, each time, a pingback is created. It is merely as a kind of comment. 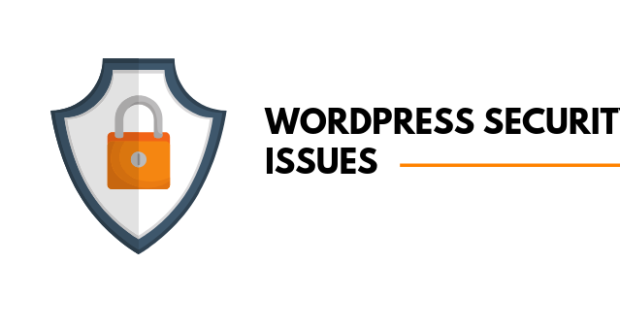 However, for this, you must ensure that pingbacks are enabled on your WordPress website. Let’s understand this more with an example. For instance: a well-known author added one post on his blog. And, while adding a post on your blog, you provide a link to that author’s post. It will automatically send him a pingback. Likewise, even your blog will be receiving a pingback. And then, it will automatically go to the author’s post as a validation. Thus, to create pingbacks, all you have to do is link your blog posts to external sources. This notification will come up in the blog comments section so that the owner of the external blog can easily approve it. Trackbacks are one such concept, which is used to inform the legacy blog systems that you have linked something to them. Whenever you link a WordPress blog, such blog systems get a notification automatically with the help of pingbacks. And, that’s just it. There is no additional action is required. Generally, trackbacks are similar to acknowledgments or references at the very end of an academic book. If you wish to send a trackback, you would have to add the trackback URL of the other blog post before you publish one on your blog. Depending on how you have configured your blog when somebody links to your post, you get notifications for a trackback or a pingback. Although this notification will also be delivered through your WordPress dashboard, it can still make the way towards you through emails. This kind of moderation with these two elements usually works in the same manner as you would be moderating comment on your blog, providing you with different options, such as to trash, approve, or mark spam. 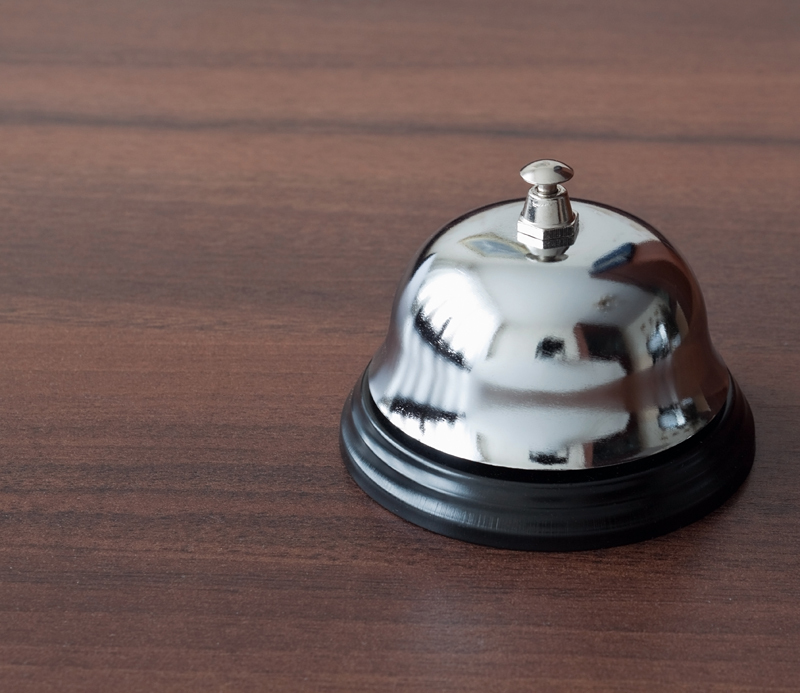 If you decide to approve this action, details of pingback or trackback will get published, along with the comments that a specific post on your blog has received. 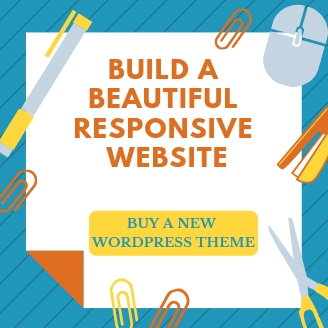 As per your WordPress theme, if a trackback has been published, it will display the title of the blog post, a content snippet, as well as a backlink to the consisting blog post, which activated the trackback. And, being different to trackbacks, pingbacks only comprise a link to an article and not the title or a snippet. 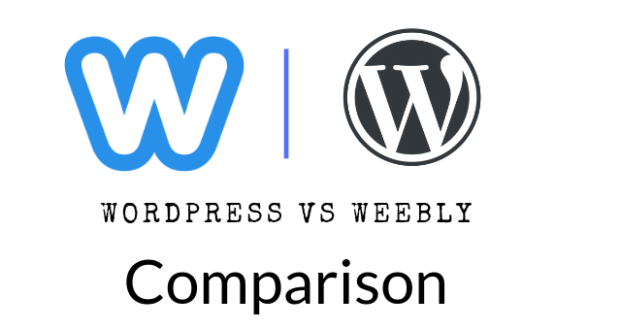 Another considerable difference between a pingback and a trackback is that you would have to send the latter one manually while publishing a blog post; on the other hand, the former is sent automatically whenever you publish a blog post that contains one or two links to other posts. Also, unlike trackbacks, pingbacks can be activated while interlinking articles on the same website and not only from external sources. One of the considerable advantages of trackbacks is that you have an opportunity to connect and communicate with influencing blogs or bloggers of your domain. 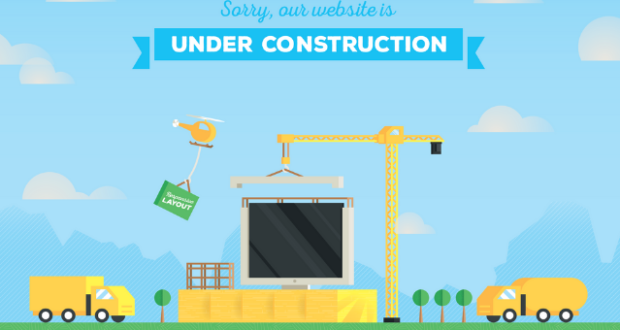 With trackbacks, the chances of increasing website traffic enhance even more. Considering how trackbacks are displayed below the post and in the comment section of some other site, you can easily grab the readership or viewers of that site. 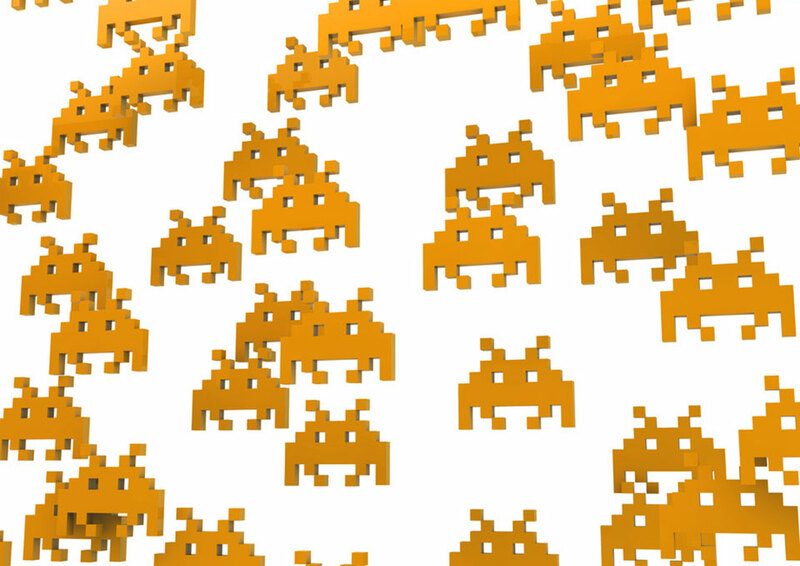 When it comes to content burglars stealing your content and publishing it somewhere else, you generally have the upper hand in this situation. When you are at the receiving end, these trackbacks can become a chunk of spam. 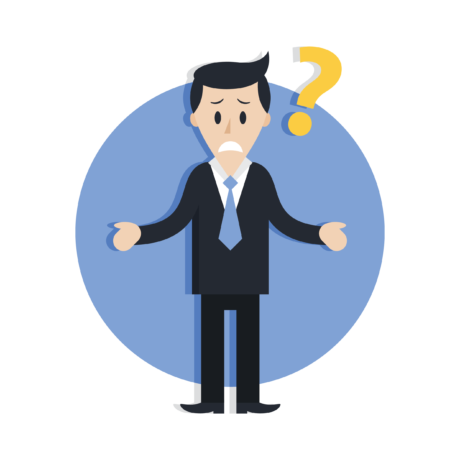 Those online spammers who are intending to enhance their SEO and damage others, send spam links consistently, which can be annoying. Since they are accumulated in the comments section of the dashboard, this calls for excessive time to moderate them from time-to-time. Thus, you would have to navigate through each one of them to decide the action. Considering that trackbacks are sent manually, you can take your time to choose such blogs that you like the most. However, these days, very few people are making proper use of this technique for SEO. When it comes to gauging the advantages of pingbacks, they are quite similar to that of trackbacks. The only difference is that pingbacks seem to be of much objective-fulfilling aspect and are taken seriously than the other one. 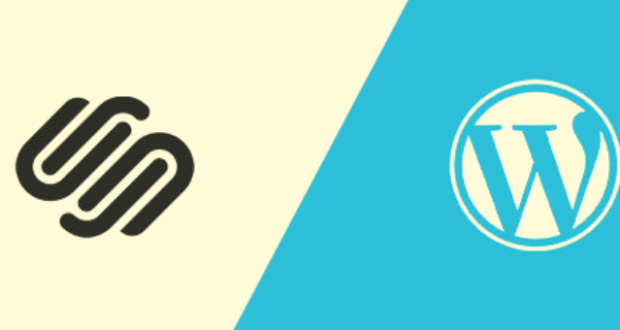 For those who aren’t ready to indulge in the hassle of managing trackback and pingback, WordPress provides a straightforward solution to disable them. However, you must keep in mind that turn off this feature is applicable only to new posts. Hence, it would be best if you take this action early. Should You Use Pingbacks and Trackbacks? So now, you’d like to have an answer to whether trackbacks and pingbacks are worth giving a try or not, right? Over the period of time, the intention of these two aspects has always remained the same – to provide a significant way to bloggers for superior link building task. However, the disadvantages simply tell how people have been using them way different than how they were meant to be. When it comes to trackbacks, their spamming factor results in more annoyance and the moderating time can be too much than expected. So, if you don’t like the hassle of spending a lot of time on them, disabling trackbacks for good would be a better choice for you. On the other hand, pingbacks can be a bit of help. You can use this aspect with the hope of informing the other party that you are linking their blog with yours. So, depending on your requirements and preferences, you can simply make a decision. What are Pingback Comments? Should I approve them on my WordPress posts? 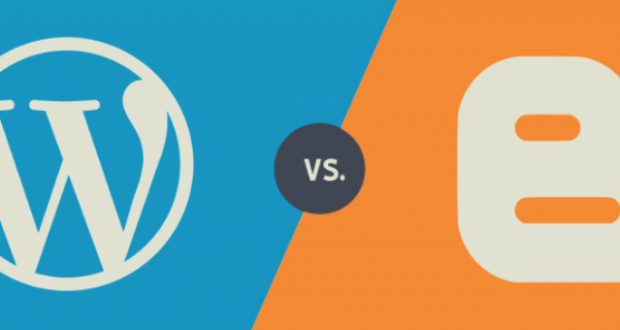 "Sanjeev loves everything about WordPress. Always in constant search for new tools and Plugins keeps him hungry all the time. He spends his day brainstorming new ideas about new plugins and themes on WPeka and CyberChimps. You can follow him on his personal WordPress blog or Facebook .